Microsoft OneDrive app is best for share photo, document, screenshots, files, music and more. The best part of OneDrive app i like is photos that include albums and tags wise so you can easily find your favorite photo. Recently I upload files on OneDrive and suddenly seen error message of “OneDrive has stopped”. 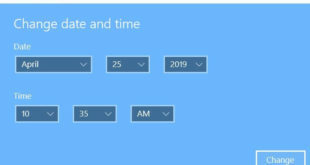 Now at that time, you can see close app option. It’s quiet easy to fix OneDrive has stopped working android phone or tablet device. When any app stopped suddenly in your android device, you can see this type of error “Unfortunately app has stopped” in android device. Also scan the paper document, upload photo or other files, create office document and create folder. This “OneDrive has stopped” issue also occur in Windows 10, windows 8 and Windows 7 devices. 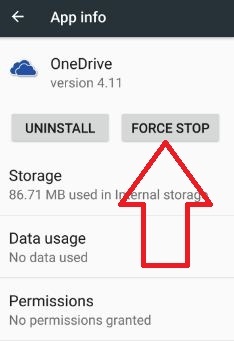 But in this tutorial, I will show you simple steps to fix OneDrive has stopped working android phone. 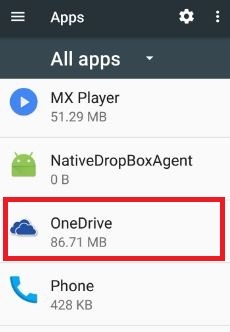 Try below given troubleshooting steps to fix Microsoft OneDrive has stopped working android. One of the simple and common solutions of all android phone errors. Restart your android device, after few minutes switch on again. Sometimes reboot your device is fix this Microsoft OneDrive bug. You can see various section including Wireless & networks, device, personal and system. List of installed apps seen. Some of the system apps are hidden in your android nougat and other devices. 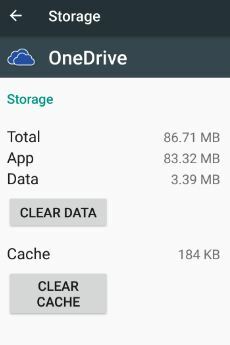 After clear cache of OneDrive, check app is working perfectly. If not working then clear data also using above settings in your android phone or tabler devices. 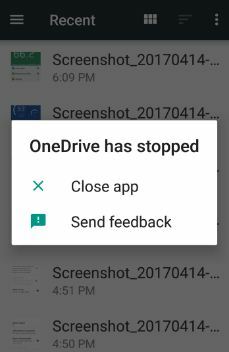 If none of the above methods work to fix Microsoft OneDrive has stopped working android device. Then try below given method. 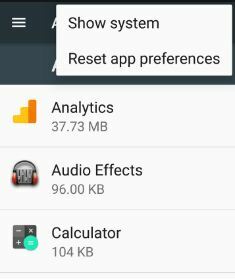 You can see this message on screen “Reset app preferences” in your android device. 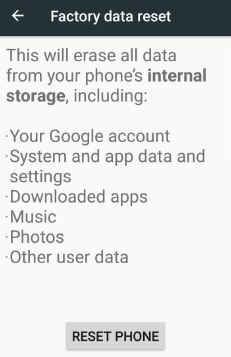 This will reset all app preferences including background data restrictions for apps, disabled apps, any permission restrictions and more. 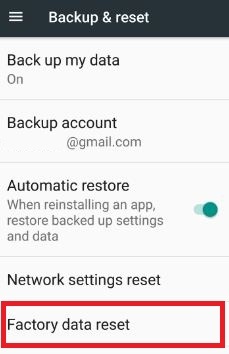 If set pattern or other lock, confirm it to reset data in your android device. This will remove all your personal data and downloaded apps form your device. That’s all. 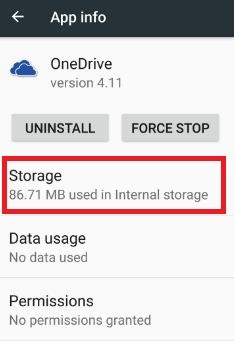 All possible solutions listed above to fix OneDrive has stopped working android phone or tablet. 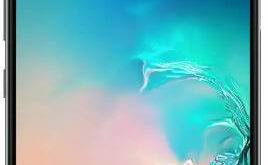 If you have any kind of trouble, please let us know on below comment box. If you find it helpful, don’t forget to share with others.